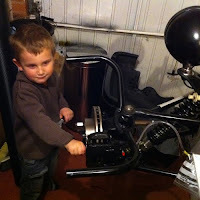 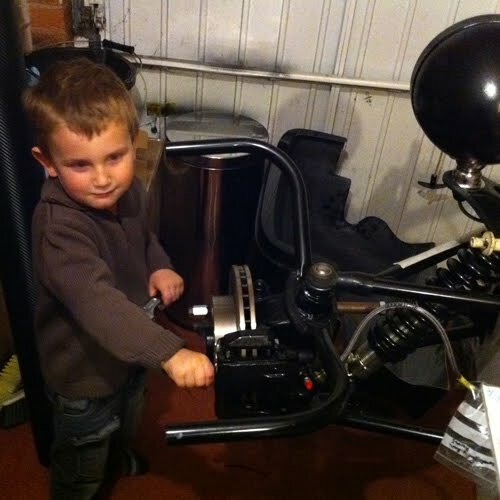 GBS ZERO BUILDERS ARE GETTING YOUNGER……. 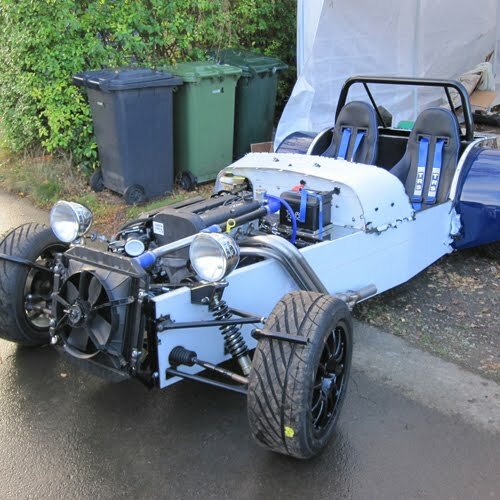 GBS Customer Matt Savage is in the process of building his Zero kit which is coming along nicely now, he plans to have it all completed and on the road for March next year and will be joining us on many of the track days next year. 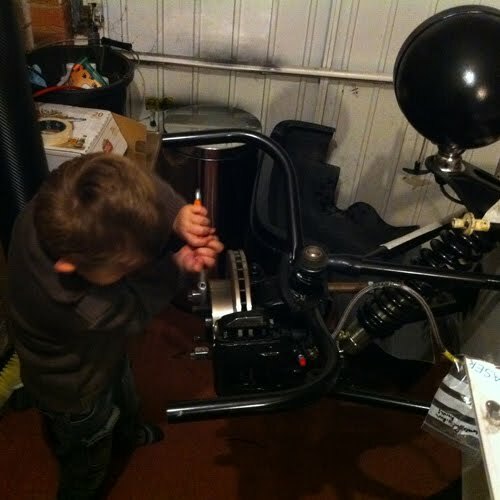 Matt has had a little helper with him during his build, from his 3 year old son Jacob who is always in the garage helping with the car every chance he gets. 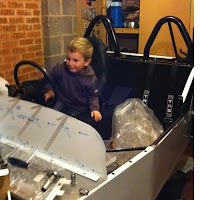 Jacob calls it ‘Daddys Racing Car and has told his teachers at pre school that his ‘Daddy is a Racing Driver!! 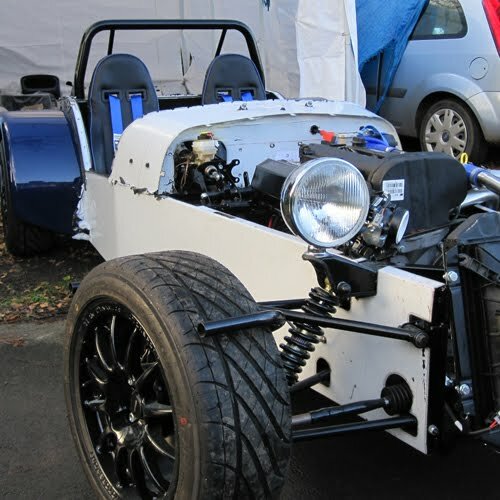 Also 18 Year old Laurence Dalton from North Yorkshire is well on the way with his Zero kit build. 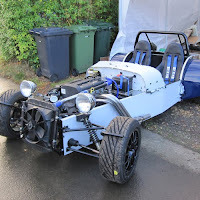 Laurence joined us at the track day at Cadwell Park last weekend and really enjoyed being a passenger in the Zero, and is now keen to get his car finished and on the road and joining us at a few track days.